How often do you see an anime creator in a car commercial? Even in Japan, not often! 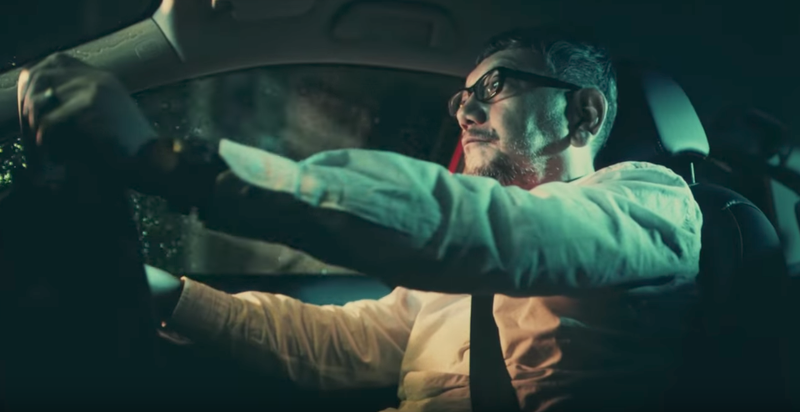 Evangelion creator Hideaki Anno is featured in a new Honda ad, even doing some of the narration. Besides Evangelion, Anno makes live-action films and most recently, he directed Godzilla Resurgence. He also does voice acting, such as in the excellent The Wind Also Rises. Update September 3 11:00pm - An earlier version of this story said that Anno voiced the father in Totoro. That was Shigesato Itoi, not Anno! As far as Japanese commercials go, this one is more politically charged than usual, with Anno driving by a group of peace protesters. The theme of the spot is Honda telling people to get out to a place with a good outlook or view. Oh, and to buy the new Civic. There’s that.